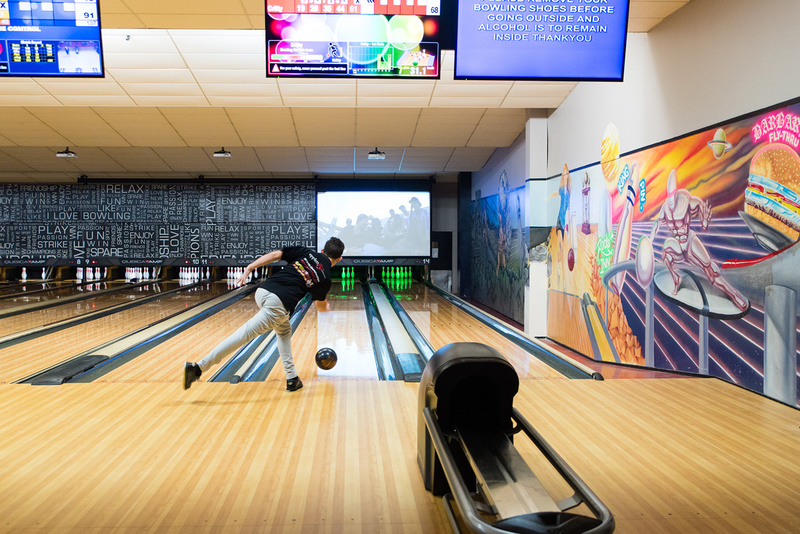 Tenpin bowling with Superstrike Hastings Bowling is a great way to have fun. We know that you’ll want to compete more than once so we’ve made sure you can pay less when you play more. Why not bring your friends? Don’t forget that spectators enjoy free entry.